In Part 1 in the series of how I wished I packed for Thailand, I went over choosing the right luggage to carry everything. 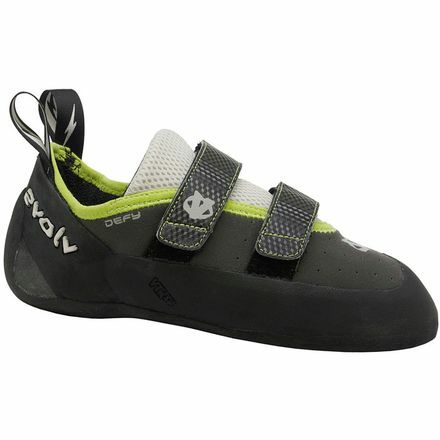 For this one, I want to go over all the climbing gear you should bring to totally ensure you find a partner. That is, if you think, “I’ll just show up with my personal gear and some draws, certainly I’ll find someone with a rope,” you might be waiting awhile. Given enough time you might, but if you can bring everything with you, then all you need is a partner with their own personal gear. I’ve used every bit of climbing gear I’ve brought except for a few of the longer alpine draws, but I plan on climbing all over and who knows when I’m going to hop on a wondering traverse. 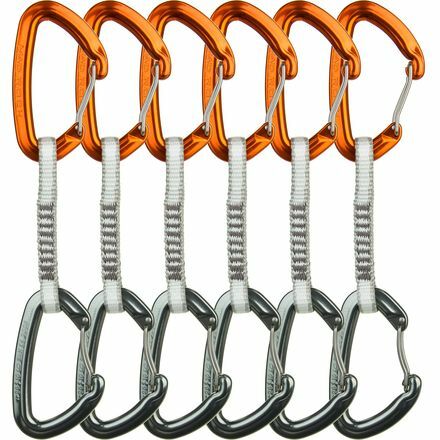 Nonetheless, if you’re heading out on an international sport climbing trip and have a few holes in your arsenal or you just have spare money to upgrade, I suggest these lightweight options. I’ve been climbing with the Arc’Teryx R320a harness since I started. The FL365 is its newer sibling — Still lightweight, still has ample gear loops, still packs down to nothing. I’ve loaded this up with a double rack for all day alpine and spent an hour anchored in taking pictures. I know variety is the spice of life, but I don’t see why I’d try something new when this is so close to perfection. 3 pairs of shoes? Why so? 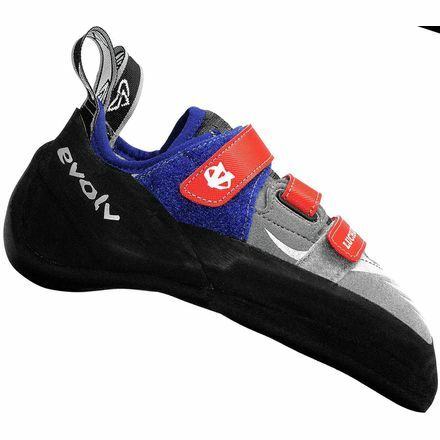 This may have been overkill, but the thought process was 1 flat-bottomed shoe for easy days or when I just need to run up a route and anchor in to take pictures, and 2 other, more aggressive pairs for all the overhung routes I’ll be doing. On top of that, I’m not real sure how deepwater soloing goes. Seems to me that once you fall in the water, everything is going to be wet. 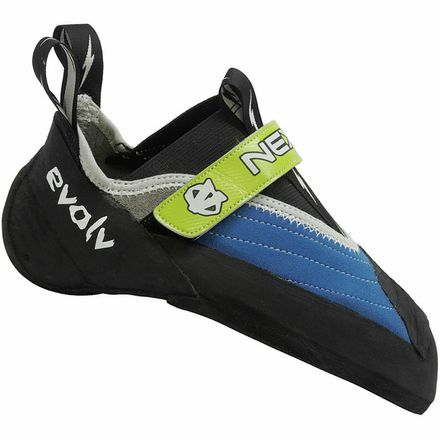 So, why not have a few pairs of back-up shoes that can be drying while you’re climbing? These are the lightest quickdraws I could find. 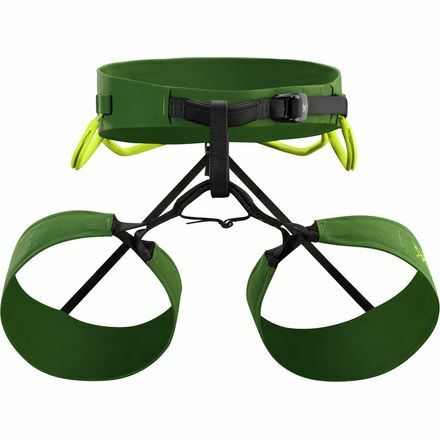 The dog bone length isn’t ideal, but that’s why we’re bringing a few longer slings too. For the mostly straight routes, these MadRock Concorde Express Quickdraws are worth the weight savings. Remember, you’re going to want at least 2 of these packs! I think the smallest diameter rope I’ve ever climbed on was 9.5 or 9.2, and this Mammut Serenity Dry is only 8.7! But, consider the weight savings and the fact that it’s still rated for 5 UIAA falls (which is nearly impossible while belaying from the ground). Add in the dry treatment for when you get caught in a flash monsoon, and it’s a technically perfect rope for Thailand. Be sure to grab the 70m so you can link everything together in Chiang Mai and get on some super sustained, pumpy routes. 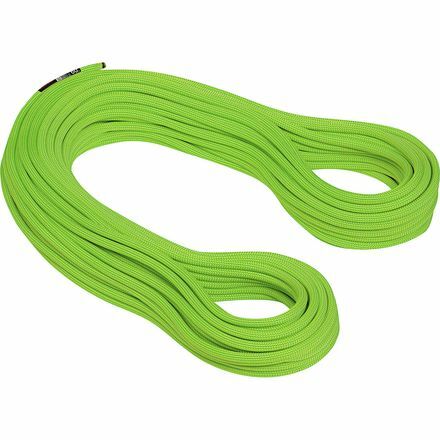 You’ve already got the climbing pack big enough to carry all the gear, now you just need something to keep your rope semi-clean. That’s important since the ground can stay moist and muddy for quite some time in the rainy season (like now). 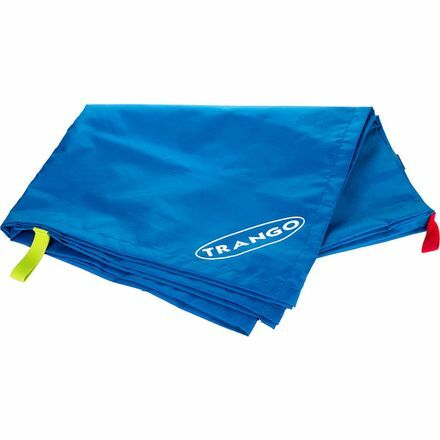 Enter the Trango Cord Trapper. They’re not the lightest, but they are the cheapest. All about that frugality. These are not the cheapest, but they are a lot less bulky. It pays to spend the money here. Again, not the lightest, but definitely some of the cheapest. Stay tuned, random assorted travel items are next. And don’t forget to checkout Part 1 in the series of choosing the right luggage if you missed it.